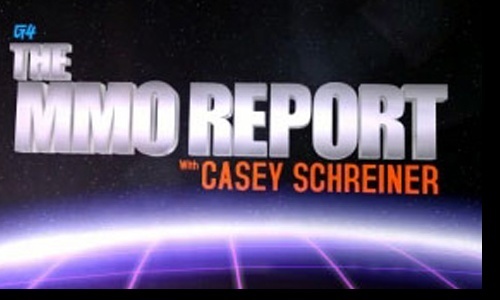 Right before the Austin run of Second Skin, Casey from the MMO Report interviewed Victor for the show. Here it is for your pleasure. Casey loves the film, and asks Victor some great questions. Thanks to The MMO Report for compliments.